Yorkshire estate agent Manning Stainton is supporting its growth with investment in its business communications. The Leeds based family run business, established more than 20 years ago, employs more than 200 people across its 19 branches in the region. 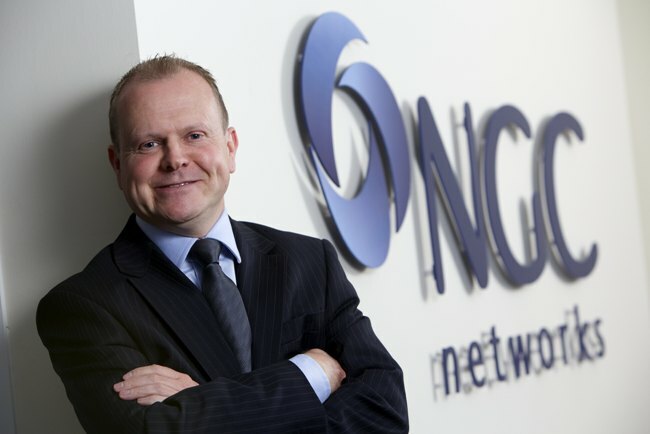 Business communications specialist NGC Networks has installed an AVAYA Communications Cloud solution at Manning Stainton’s headquarters in Horsforth replacing legacy telephony systems at its branch offices. The new centralised business telephony solution provides resilience and business continuity and is enabling Manning’s to provide an enhanced customer service function to its clients.